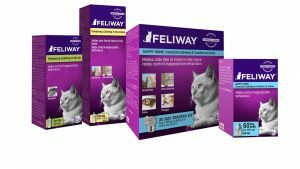 In my job I encounter some great products which I end up recommending because they can have such a good impact on the welfare of our pets. It seemed sensible to actually make a page about them to spread the word a bit more. I’m sure the page will expand with time but I thought I’d kick things off with some of the things I talk about the most. There are links to websites where you can find out more and buy them if you think they would enhance the lives of your pets (and you!). 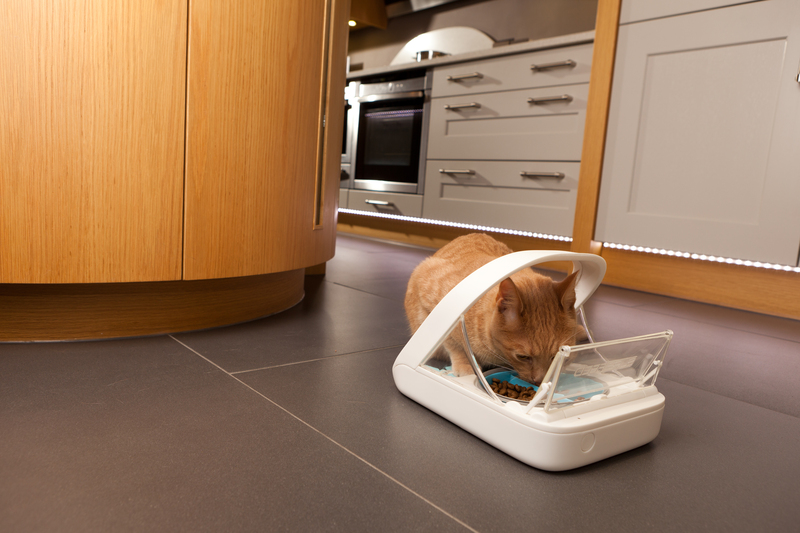 SureFlap cat flaps and feeders. As an advisor for Hill’s medical diets I end up talking about cats a lot every day. Lots of cats that live with other cats can struggle with stress and things like bladder problems. In houses where the cats seem to get along there are often times where cats might ideally need different foods. For example a kitten on kitten food and an older cat with kidney problems that really shouldn’t be eating kitten food and needs a medical diet to help prolong life. Lots of owners really struggle to separate their cats to feed them. 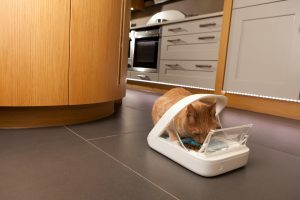 SureFlap make feeders that read the microchips of your cats so that only the animals you want to have access to that food can do so. The bowl stays shut if any other animals get to it. It’s also a big bonus for those of us who’ve had dogs and cats and the dogs keep stealing the lovely cat food! They now also make a sealed bowl that is motion activated. 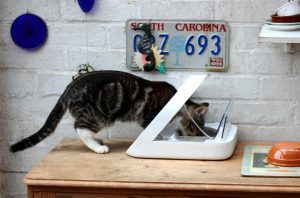 It won’t select which pets can eat from it but it does keep food fresher for longer and also keep the flies off. The microchip cat flaps are also a great help for cats that are being bullied by cats coming into the house and for those of us that don’t like collars on cats they are an easy way to let the right cats and only the right cats into your house. Chip-reading feeders are an easy way to make sure your cats only get the food they are meant to have. 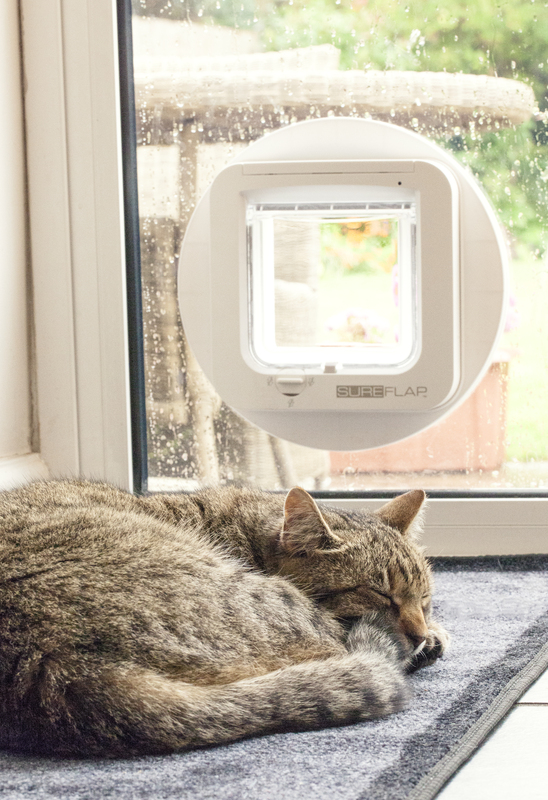 Chip activated cat flaps let your cats feel more secure at home. 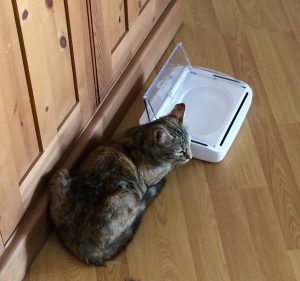 Our cat Stella with her motion-sensor bowl. I think she was trying to tell me something! ProtectaPet Cat (and dog) Enclosures. I am a massive advocate of cats getting outdoors. 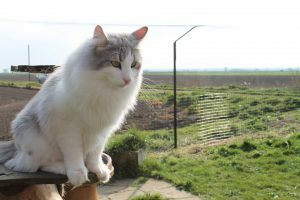 When I talk to vets and nurses about stress-related problems in cats they are often multicat households or indoor cats. Cats have natural instincts to explore a wide territory and can feel bored and frustrated when kept indoors all the time. Sometimes people keep them in because they are near a road or are worried about them getting out of the garden. This year at the National Pet Show I met the lovely owner of this company and love the idea behind them. 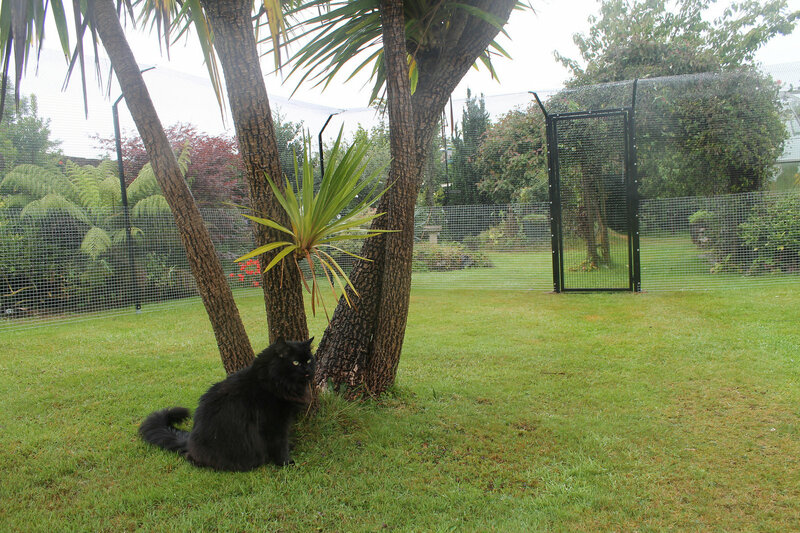 They make various enclosures for keeping your cats safe in your garden. Giving your cats the choice and freedom to go out is always a bonus. They can engage in normal behaviour, get more exercise and enjoy the odd glimpse of sunshine but stay safe at the same time. Everything you can do to enrich your cat’s environment will improve happiness and, in the longer term, keep them healthier too. You can find out more at ProtectaPet. 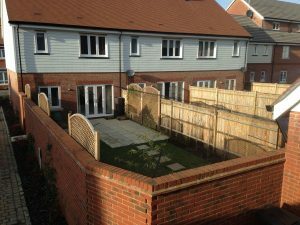 …to smaller gardens the choice to get outdoors is good for welfare.